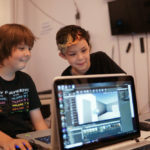 While many New York City kids will spend the summer hanging out and playing video games at home throughout the summer the campers at Camp Yokey, a STEM & Art Summer Camp in Brooklyn, NY will design, code, test and play their own creations. Camp Yokey focuses on STEM, specificity on technology and coding aspects of games for Virtual Reality and Augmented Reality. 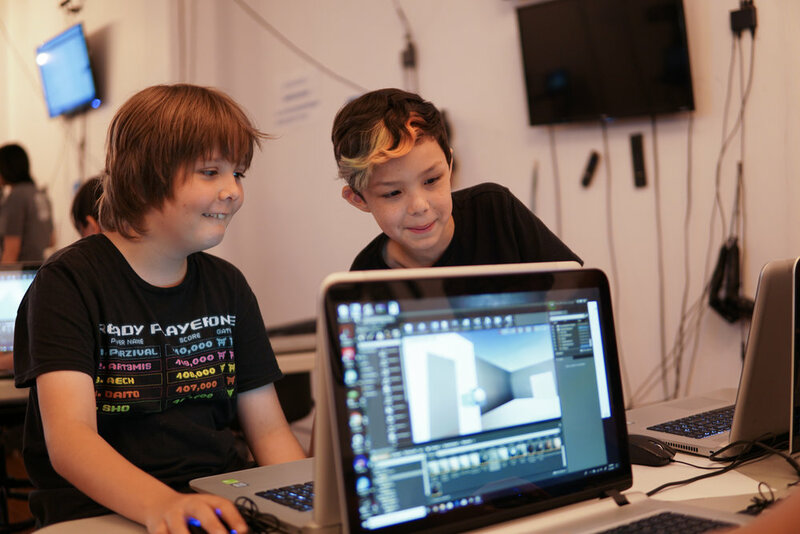 Campers will learn how to design 3D objects, develop movement and interaction of the objects, play test their creations and import them into a Virtual world. In addition, the camp has strong curriculum of Art classes specifically where art and technology intersect. A large roster of available courses for the summer and vacation camps is available online. Camp Yokey setting is the Brooklyn Virtual Reality Arcade YokeyPokey and the students have access to the best and latest technologies, ability to test their work on the spot and of course to play and have fun. Located a block away from Barclays Center and easy to get to, campers will balance their time between technology, group and social activities and outside time. 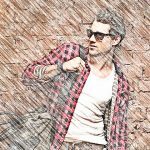 Upcoming classes include Virtual Reality Architects, Fortnite Game Design with Unity, VR Art Studio Class, 3D Animation, Roblox Scripting & LUA, Drawing for Video Games, Hardware and much more! Camp Yokey instructors are the same instructors that teach after school programs at local Brooklyn schools and have a very exciting summer planned for the campers. About: Camp Yokey – STEM & Art Summer Camp New York is a great STEM Summer Camp that takes place in the most unique location in Brooklyn, a Virtual Reality arcade with the latest technology and equipment. Camps focus is on coding, Roblox, Fortnite, VR, AR, hardware and Art and lots of FUN. With amazing space, latest technology and experienced instructors your child will learn to build their future in the technology or art fields. What Impact Does Purple Have On Your Mood And Behaviour? 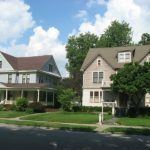 What Rights And Obligations Do Park Home Owners Have? 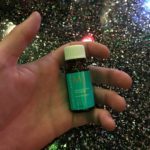 How Poppers Can Be Purchased From Online Stores?